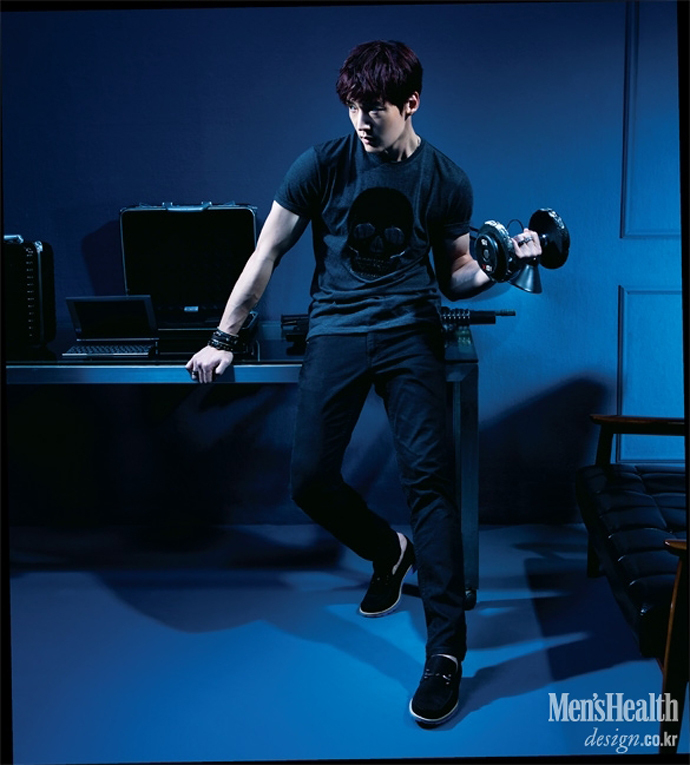 Choi Jin Hyuk Covers Men’s Health’s June 2014 Issue. . HD Wallpaper and background images in the Choi Jin Hyuk club tagged: photo. This Choi Jin Hyuk photo might contain halster, halter.